Marathon Acupuncture & Float Therapy | Florida Keys | Angela Roth, L.Ac. New in 2019. 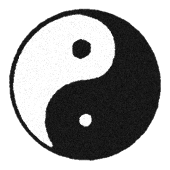 We are excited to offer you packages for acupuncture services and a few bundles to fit your needs. If interested we can discuss those options at your first visit and decide what is the best fit for you. To avoid confusion these packages are not available for purchase on the online scheduler. Please call or come by to learn more and save money. Cosmetic Acupuncture utilizes an ancient needling technique that is very superficial. 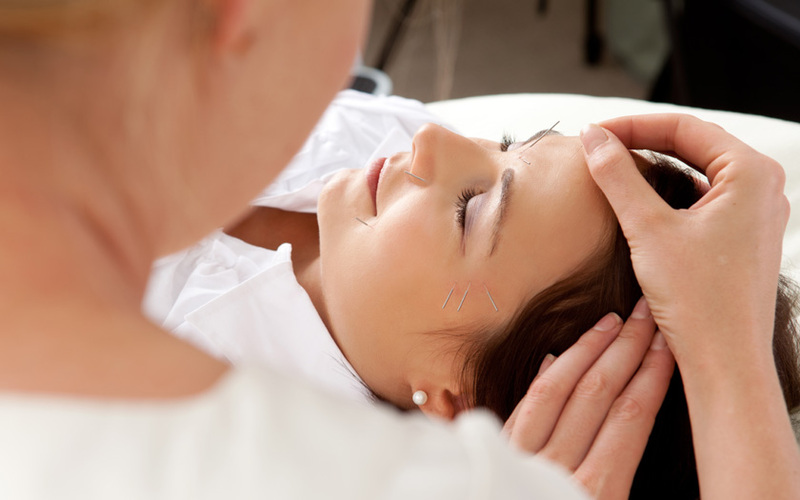 The needling brings increased Qi and blood flow to the face. Additionally, the production of collagen and elastin is enhanced. This results in an overall rejuvenating effect of body, mind and spirit. Diet, lifestyle and skin care are also evaluated and addressed. Stop in to try your prescription for a healthier, happier and calmer you. It's a safe, natural and powerful way to rejuvenate and reduce fine lines and wrinkles. Prescribed protocol includes 2 treatments a week for 5 weeks. Needles will be placed in face, neck and body points. Treatments are $125 each or if 10 are scheduled at once $100. During the 5 weeks no alcohol is recommended. If you smoke you are not a good candidate for this treatment.